SPRINGFIELD – The Clark State Community College Performing Arts Center will welcome “Frankenstein” to the stage on Thursday, Feb. 14. This classic novel brought to life is presented by the Aquila Theatre of London. 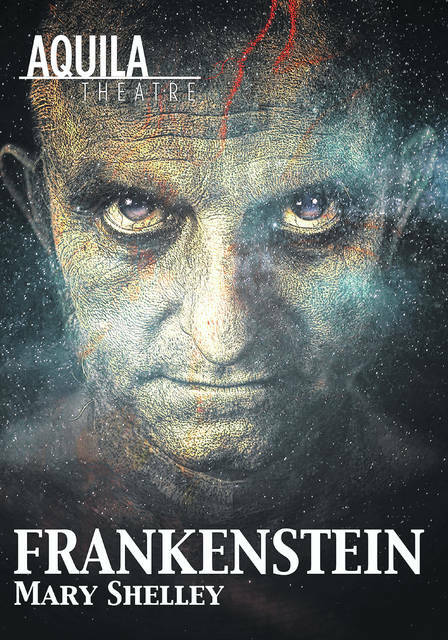 Clark State President Dr. Jo Alice Blondin will hold a discussion of the groundbreaking Frankenstein novel and its continued relevance in today’s society prior to the start of the show. She encourages all to read the novel. As a company dedicated to the classics, the Aquila Theatre’s mission is to make classical works accessible to many. Aquila was founded by Peter Meineck in London in 1991. In 1997, Aquila became a U.S. non-for-profit organization and is now based in New York. The pre-show Frankenstein novel lecture with Dr. Blondin will begin at 6:30 p.m., Thursday, Feb. 14. The Aquila Theatre Company will present Frankenstein beginning at 7:30 p.m. Tickets are available at ticketmaster.com for $25. Student tickets for $5 are available in person at the Clark State Performing Arts Center Box Office with a valid student ID.